The VA Loan is a great benefit for veterans and active duty military looking to purchase a home or condo. Most veterans who receive a VA home loan are eligible for no down payment, low-interest rates, no mortgage insurance premiums, and many more benefits. 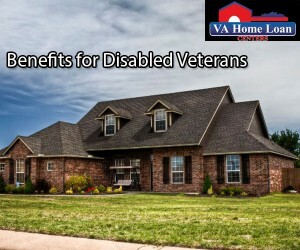 In addition to the many benefits that come with a VA home loan, disabled veterans may be qualified for more. 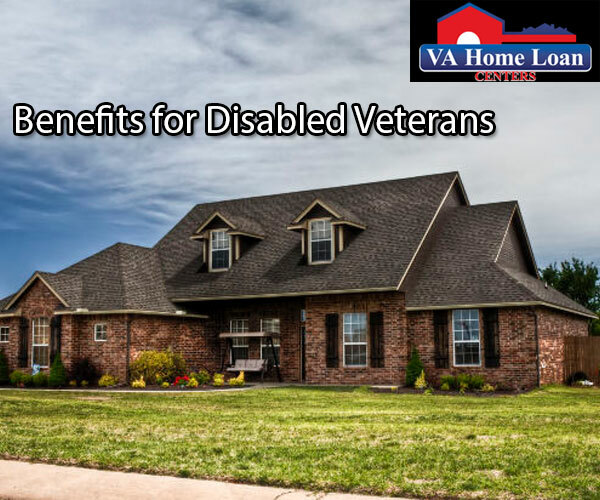 Veterans with service-related disabilities are more likely to qualify for a VA home loan. Disabled veterans are also not required to meet the minimum days of service requirement. In most cases, lenders can count a veteran’s disability income as effective income towards a mortgage. Disabled veterans may also receive financial compensation for any renovations needed on their home on account of their disability. This compensation is called the Specially Adapted Housing Grant. The Specially Adapted Housing Grant can cover the construction of an adapted home and the remodeling of an existing home. The Special Housing Adaption Grant can cover the adaption of a veteran’s existing home on account of their disability. Family members that are housing a disabled veteran may also receive compensation for renovations. Purchasing a home that has already been adapted for a veteran’s specific disability is also covered by the Special Housing Adaption Grant. The qualifications for both the Specially Adapted Housing Grant and the Special Housing Adaption Grant can be found here. The Federal Government requires lenders to collect a fee called the VA funding fee. This fee was designed to remove much of the costs to the taxpayer that come along with the VA Home Loan Guaranty Program. The fee is usually around .5 to 3.3 percent of the total loan amount, but disabled veterans are exempt from paying the fee. In every state, property tax exemption is available for disabled veterans. The property tax exemption will greatly reduce or eliminate any property tax liability on a veteran’s property. The amount of property tax exemption and the qualifications for exemption vary from state to state. Find your state here to see the property tax exemption. If you or someone you know is interested in applying for a VA Home Loan, click here. Let VA Home Loan Centers help you find the perfect home.